Looking for Dual Sim Card Phone for those who own two phone and think it’s very tedious to carry two phone? Tv Phone? Radio Phone? Touch Screen PDA Phone? 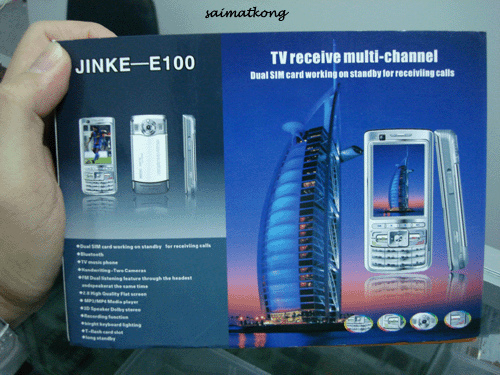 You may consider this Jinke E-100 China Phone. It’s cheap and a lot of functions. 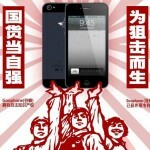 GooPhone 谷蜂 Claims To Have Patented The iPhone 5′s Design In China : So a clone to sue Apple on iPhone 5? hi Wong and Mok, have already email you the details. thanks. what memory card is that? micro SD? can provide me more detail? hi Enghwa, it’s Trans-Flash Card not micro SD. What else detail you want to know? I have listed out all the details. Hello saimatkong, i have bought a jinke e100, i would like to know if i can download anymore softwares or games for this phone? and what kind of file formats can does it support? thank you. i have bought a jinke e100, i would like to know if i can download anymore softwares or games for this phone? and what kind of file formats can does it support? 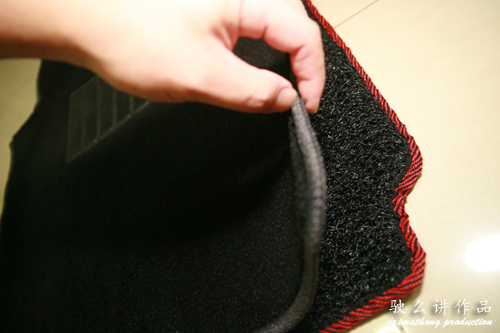 Can I modify the italian language? software and games I not too sure. I supposed you can’t modify the language. how much is the phone??? How much is it ah? 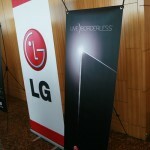 Please let me know the price and where to get it in Malaysia. How many phone numbers can be store in Sim card, phone and memory card? Can I know how much is the phone? And does it come with a memory card?? Thanks ! hi Linda currently stock not available will update if it’s available, yes, it’s come with a memory card, thanks. 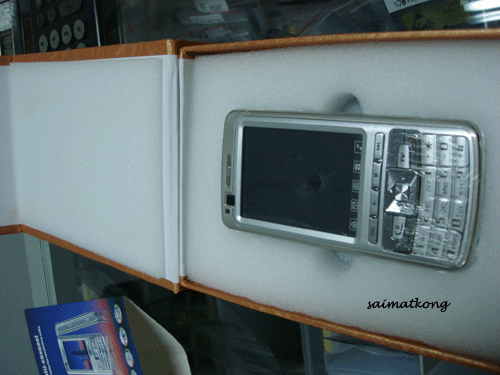 This model is not available now, you interested to get iphone 3G replica? If yes then do let me know. Thanks. HI kindly can you please tell me from where i can download software especially games for my mobile please as i have bought a jinke e-100 and i don’t know what type of files it supports. sorry I don’t know anywhere to download this Chinese Phone Software. 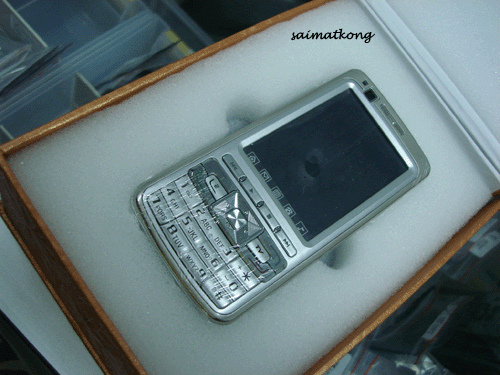 Mr. saimatkong where can i buy this phone and how much it cost TQ. 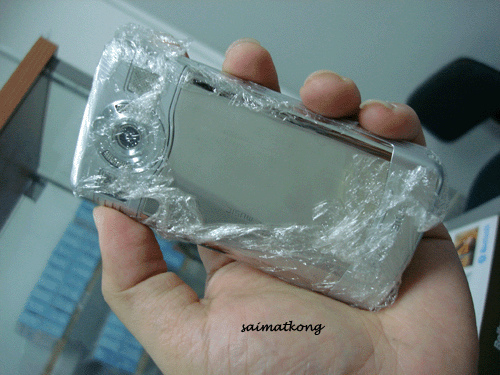 Mr. saimatkong, i also interested with the iPhone 3G replica, where can i get it. URGENT!! 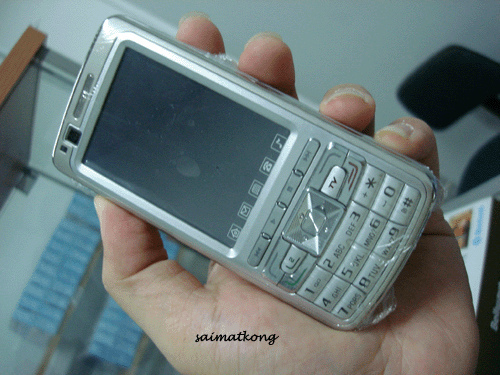 Hi Sean Yee, Jinke E100 is not available now, for the iPhone 3G replica, I have already email you the details pls get back to me, thanks. Hi mark, I have sent the details to your email please check, thanks. 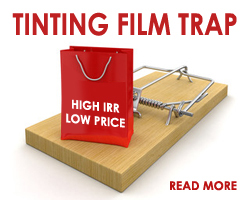 Can you send me an email the price and how to get it? and how many types of phone do you have with you? Hi HY, I have sent the details to your email please check, thanks. What about software and games for this phone? Were download and as install. hi vladimir, I don’t have the software and games for download sorry. 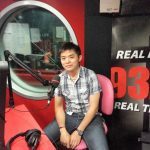 – can receive 8TV & RTM in Puchong? – reception clear or not? – the battery can last how long if watching TV? – can send me the picture of rear & front view? Sorry as stated in the above reply, I do not have any software. Thanks. 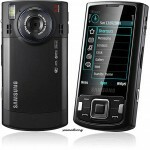 The price is RM599 and no COD only delivery. MY QUESTION IS HOW TO GET THE MMS MESSAGE? pls check with your service provider to get manual settings. hi saimatkong..i would like you to know that i bought jinke e100 last week..its nice..but i want to ask you..where can i download games for this brand?and how can i open internet service (GPRS) in jinke e100? ?please email me at [email protected] for your reply..thanks..
hi Spark, pls get back to your seller. thanks. hello saimatkong.. i where can i buy a second hand/brand new jinke now… im from the philippines.. i also need jinke e100 LCD because my lcd was broken.. pls do reply at my email or here +639205934836… thanks a lot..hope you will respond..
Nope, I’m no longer selling this phone. Thanks.